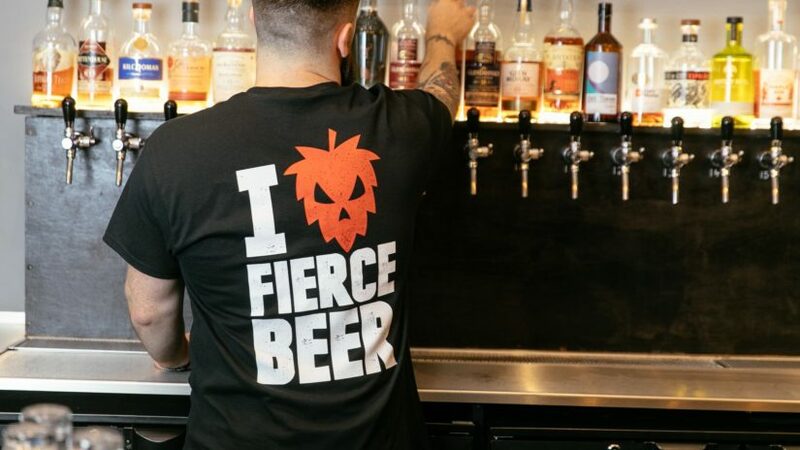 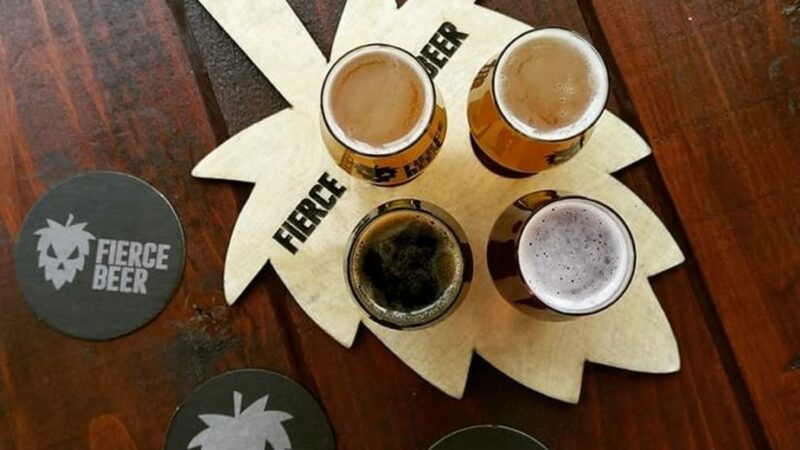 Aberdeen craft beer bar Fierce Bar is set to host tasting masterclasses. 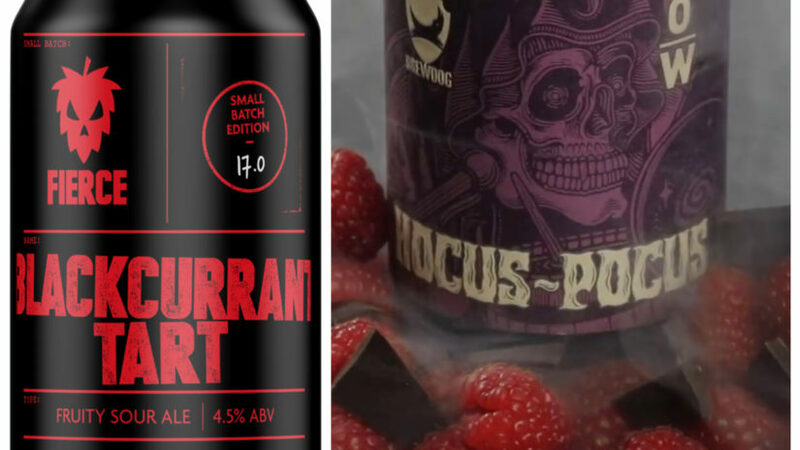 An Aberdeen micro-brewer is set to open its second bar in Scotland. 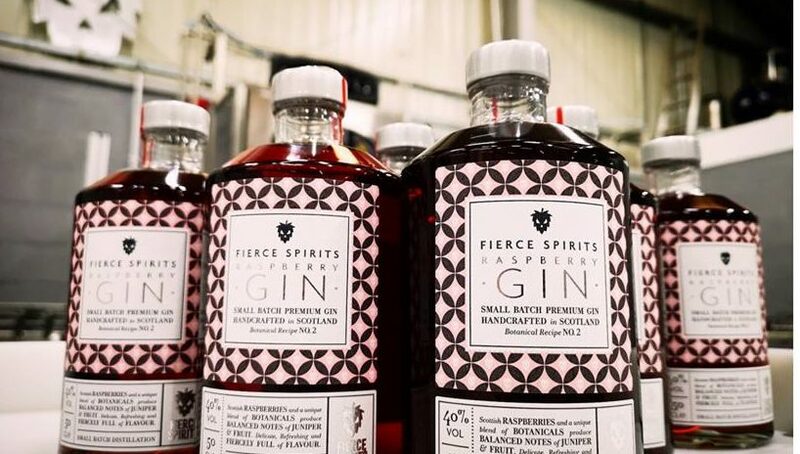 An Aberdeen-based micro-brewery has released the second number in its spirits range. 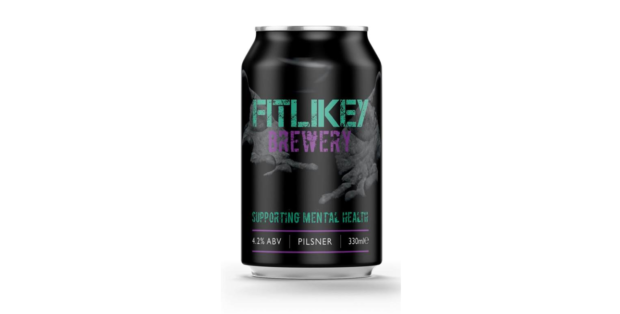 A not-for-profit north-east brewery has been established to help generate funds to help mental health causes. 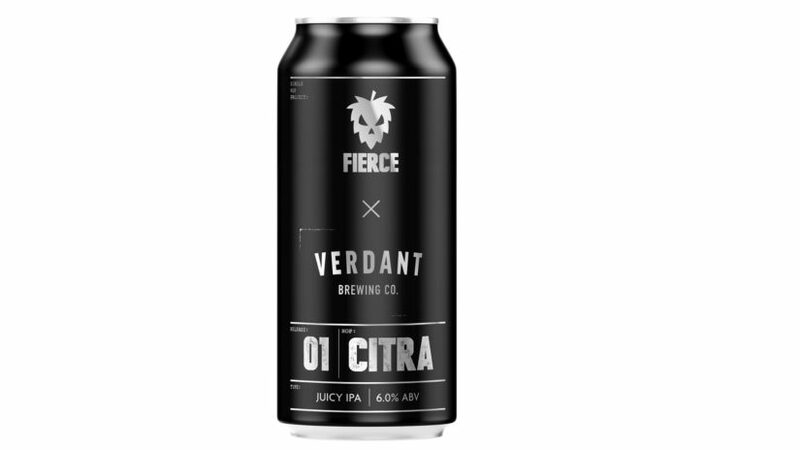 An Aberdeen brewery has revealed it is to release a range of new beers brewed in collaboration with some of the best UK and European breweries.